CARSON CITY — Lidia S. Stiglich was formally sworn in Thursday as the newest member of the Nevada Supreme Court during an investiture in Carson City. Hundreds of colleagues, dignitaries and judges filled the lobby at the Nevada State Library and Archives on the Capitol grounds to witness the swearing in ceremony. Stiglich, 47, was appointed to the high court last fall by Gov. 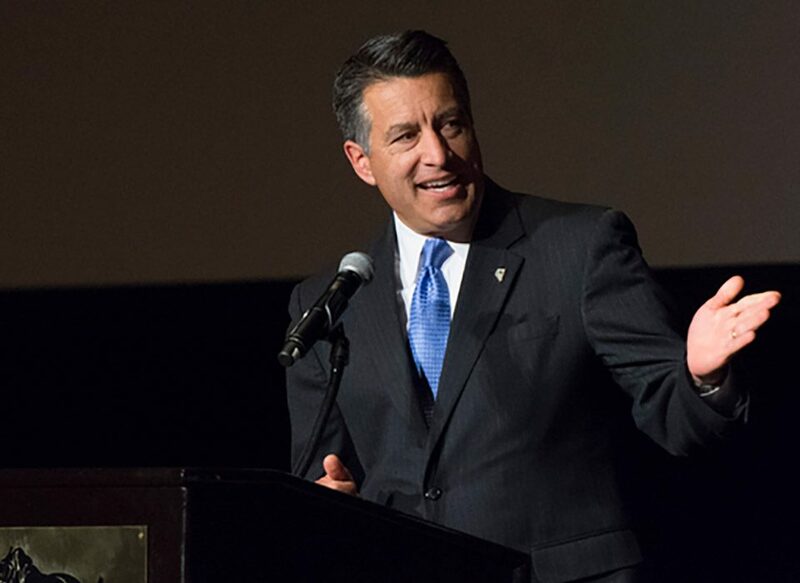 Brian Sandoval to fill a vacancy created with the retirement of Justice Nancy Saitta. Stiglich joins Justice Kristina Pickering as the second woman on the seven-member high court. 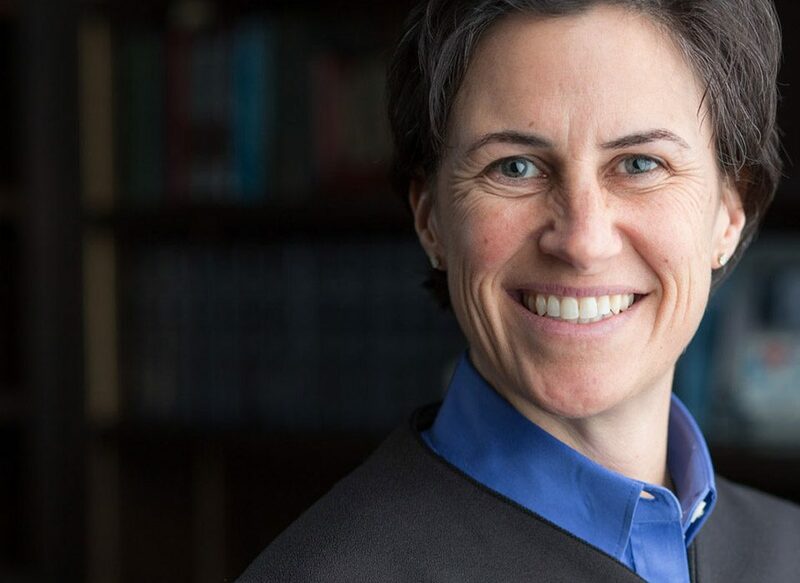 She is also the first openly gay justice in Nevada history. This is the second time she was appointed by Sandoval. In 2012, the governor named her to Washoe County District Court in Reno. She was subsequently elected in 2014. During her tenure there, she received a more than 96 percent approval rating from lawyers, a ranking few if any judges have obtained, said Chief Judge Patrick Flanagan. Flanagan praised Stiglich for her character and work ethic, calling her “a dynamic force” on the bench. He credited her many accomplishments, but particularly noted her establishment of a Young Offender Court designed to help younger offenders right the direction of their lives with intervention from social service agencies and law enforcement. “Because of her, these young adults are safe and on the road to recovery,” Flanagan said. Stiglich was accompanied by her long-time partner, Michon Martin, and other family members. The couple’s 12-year old daughter, Sophia, held a family bible as her mother took her oath before donning her robe. Stiglich was humble in her address. “Today I look out and I see so many of the threads of my life,” she said. She thanked her colleagues and speakers at the investiture for their kind words and confidence. “You inspire me to work harder, reach higher,” she said.